The layman considers fossil beetles just stones. Even experts were able to describe the rough, outer shape of the millimeter-sized fossils only. Using the ANKA synchrotron radiation source of KIT, 30 million year’ old beetles have now been examined in more detail. The inner anatomy was imaged in such detail that the family tree of the beetles could be analyzed. The results are published in the journal “eLIFE”. Hence, latest imaging methods can provide access to the enormous store of knowledge of unused natural history collections. Using modern imaging methods, scientists have now succeeded in obtaining detailed information about the inner structures of these beetles. 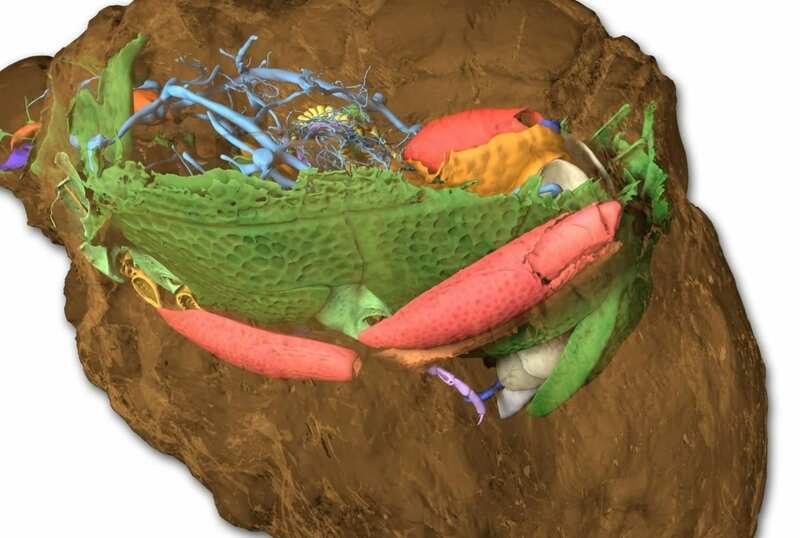 The researchers subjected the fossils to X-ray microtomography at the ANKA synchrotron radiation source of Karlsruhe Institute of Technology (KIT). In this way, the innermost structures of the untransparent fossils were represented in a three-dimensional manner for the first time.